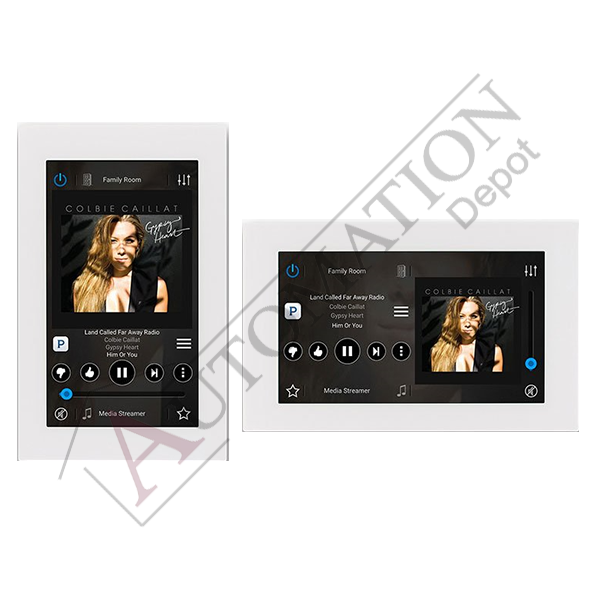 The XTS Touchscreen is a stylish in-wall touchscreen that runs an embedded version of the popular MyRussound™ App. The in-wall App from Russound! The XTS Wall-Mounted Color Touchscreen is a stylish in-wall touchscreen that runs an embedded version of the popular MyRussound™ App. By placing the powerful MyRussound app in a permanent location on a wall, the XTS gives you full and easy control of your Russound system, eliminating the need to use your phone or tablet to simply change the volume or change the music.